Our free range bronze turkeys are dry plucked here at Beech Ridge Farm and hung for a minimum of 14 days to ensure a deeply satisfying sensational flavour. 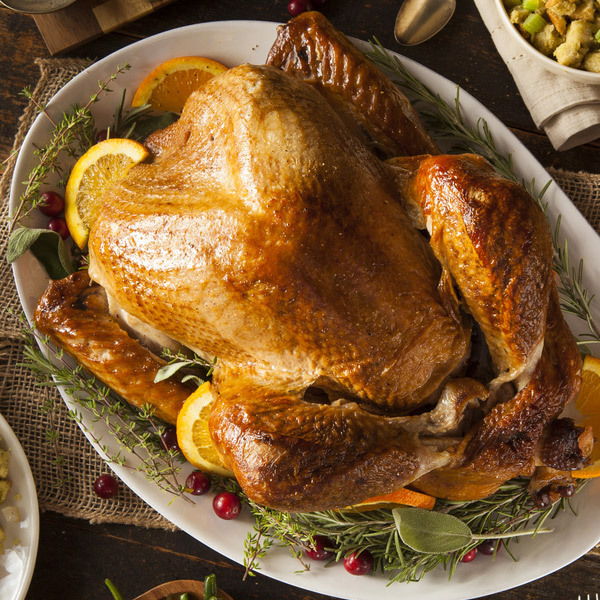 Your free range bronze turkey will be prepared ready for the oven with giblets packed inside the bird and carefully boxed. Guidelines for Buying & Cooking your Turkey. Approximate cooking times at 200C/400F/Gas mark 6. Times may vary depending on your oven.